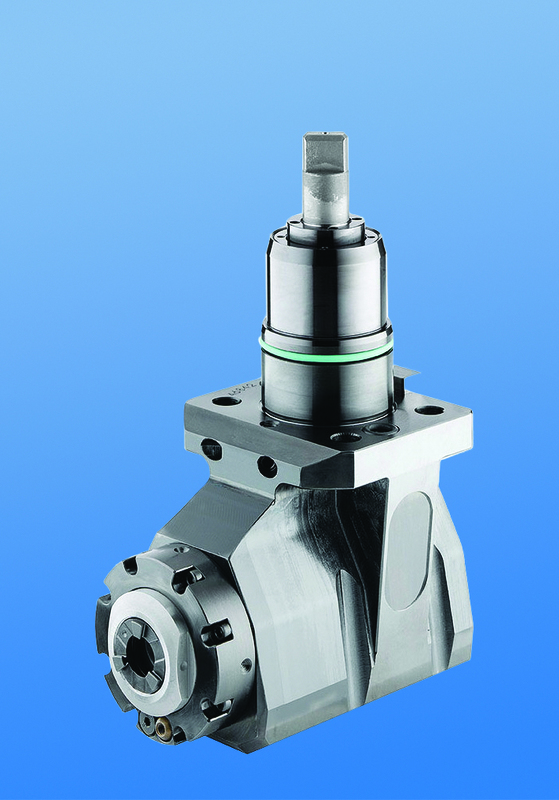 Heimatec, a market leader in live tooling for the North American machine tool industry, has released a series of four new catalogs showcasing the company’s lines of machine brand specific tooling. 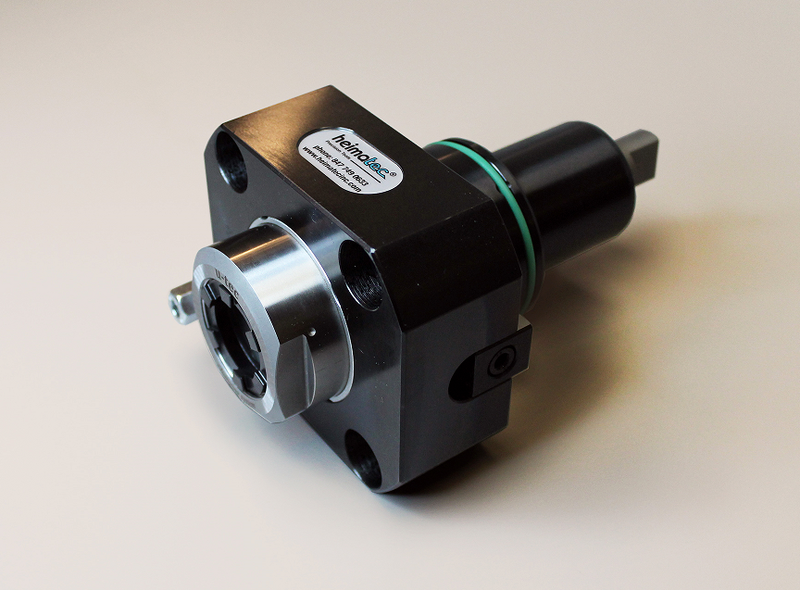 Heimatec sets the standard for the highest precision and most advanced technology in the machine tool accessory market. The company is acknowledged as a world leader in live tools, angle heads and multi-spindle drill heads. In addition to its standard tooling and machine brand specific line, Heimatec also offers custom designed tooling. Heimatec tooling experts work directly with customers to design solutions to suit specific requirements for all CNC lathes, helping to solve the most challenging applications in multiple markets served by the company, ranging from orthopedic devices to oil & gas drilling equipment. Heimatec North American distribution headquarters are located in Prospect Heights, Illinois (Chicago) with world headquarters plus all manufacturing based in Germany. A team of manufacturers’ representatives covers the North American market for Heimatec. Visit Heimatec at IMTS 2016, Booth # W-2054 in Chicago. 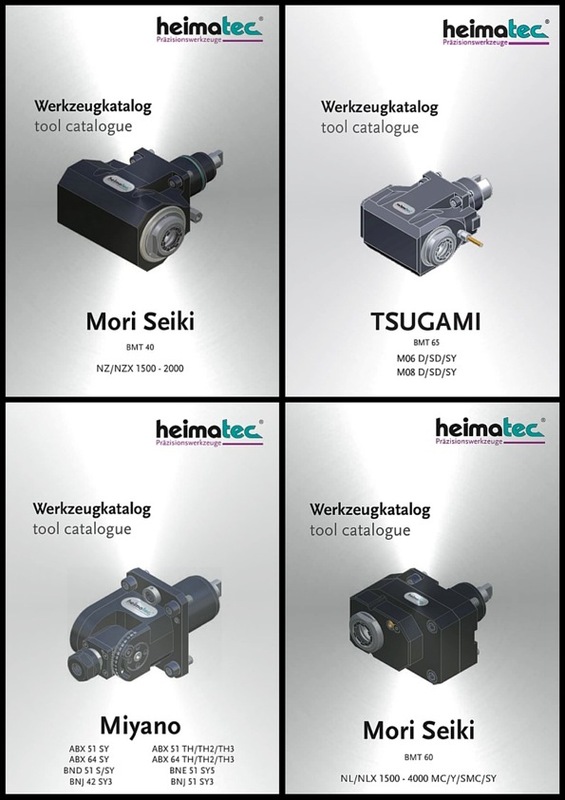 Heimatec live tooling is now available in stock for all the popular models in the Nakamura, Hyundai and Miyano lines. 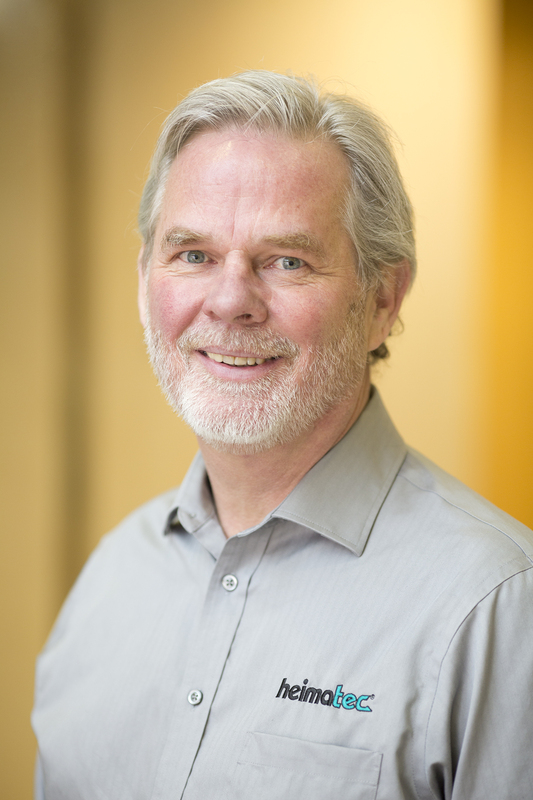 Hansen added that the company will be announcing its in-stock arrangement for many other lines of machine tools, moving forward, as the company commits a major investment to the market. Heimatec Inc. serves its North American customers with a full team of manufacturers’ rep firms, plus its Chicagoland facility offers stocking, repair, application engineering and service for the company’s line of live tools, multi-spindle tool, adapters, UTEC® right angle heads and other items offered. Literature detailing all the Heimatec products now available in stock for Hyundai, Miyano and Nakamura machining centers is offered at the company’s website, www.heimatecinc.com. Interested parties may also contact the company directly with inquiries. CAT 40, BT 40, BT 30, HSK 63A, CAT 50, BT 50, HSK 100A and many other taper styles are available, as well as custom modifications such at 18” extension shafts. Offset, Slim, Dual and Adjustable styles. Heimatec offers a full one-year warranty on all parts and labor. Heimatec is an international tooling manufacturer, based in Renchen, Germany. Its experienced staff is dedicated to providing customers the most innovative tooling technology possible. In 2010, the company opened Heimatec Inc. in Prospect Heights, IL, near Chicago, to serve its growing North American customer base with sales and service, plus an extensive inventory of products. Heimatec serves the auto, aero, medical, off-highway, rail, energy, woodworking, composites and other industries, as well as an ever-increasing number of machine tool OEM’s worldwide. Live tooling, as the name implies, is specifically driven by the CNC control and the turret of various spindle and powered sub-spindle configurations on CNC lathes to perform various operations while the workpiece remains in orientation to the main spindle. These devices, whether BMT or VDI, are also called driven tools, as opposed to the static tools used during turning operations and are usually customized for the particular machine tool builder’s turret assembly. 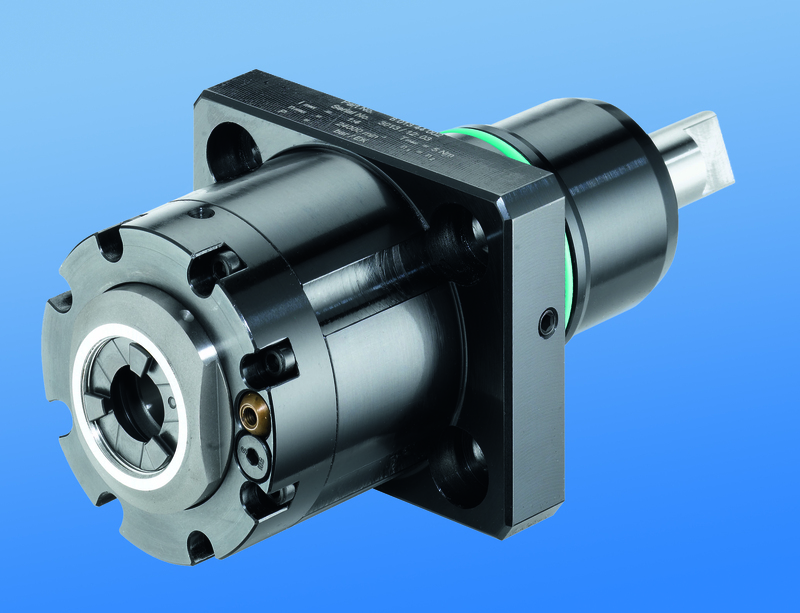 Most often, live tooling is offered in standard straight and 90º configurations with a wide variety of tool output clamping systems, including collet chuck, arbor, Weldon, capto, whistle notch, hydraulic, HSK, CAT, ABS and a variety of custom or proprietary systems developed by the many suppliers to the industry. As your jobs change or volume increases or you encounter specific challenges in machining very large parts with deep pockets or very small intricate parts, for example, and the need arises for new machinery, a common error is made by accepting the standard tooling packages provided by the builder. This is most definitely not a criticism of the standard packages from builders, but this article is meant to give you a set of parameters to consider when evaluating the tooling and toolholding devices to use in your shop or production department. Simply stated, you need to do as much evaluation of your process, when determining the proper tooling to be used, as you did when you evaluated the various machines available for purchase. This examination can range from the simple (external vs. internal coolant, for example) to the sublime (adjustable or extended tooling configurations) to the truly exotic, an example of which will end this article. Bearing construction and the resulting spindle concentricity drive the life of any tool and you might find that just a 10-15% greater investment in a better design can yield both longer lasting cutters and consistently superior finish on your products. Of course, the stability and rigidity of the machine tool base are also critical factors, especially on large or deep pocket workpieces, where the distance from the tool base to the cutter tip is greater. Bevel and spur gears that are hardened, ground and lapped in sets are best for smooth transition and minimal runout. Roller bearings are consistently superior to spindle bearings in live tooling applications, so look for a combination system to get the highest precision possible. Also look for an internal vs. external collet nut, so the tool seats more deeply in the tool, as superior rigidity will result. Likewise, coolant high pressure might be desirable. Look for 2000 psi in 90º and 1000 psi minimum in straight tools. You need to ask another question, namely, is the turret RPM sufficient to handle the work to be done? It’s possible a speed increaser on the tool would be helpful. Would it be beneficial to move secondary operations to your lathe? Gear hobbing can be accomplished or producing squares or flats through the use of polygon machining. Standard live tooling most often is best suited to production work, where the finish, tolerances and cutter life are critical, while quick-change systems may be better suited to the shop producing families of products and other instances where the tool presetting offline is a key factor in keeping the shop at maximum productivity. This opens the discussion of long-term flexibility and it’s the most often overlooked consideration in buying live tooling. What work do you have in the shop, what work will be coming in the future and the overall economies of a changeable adapter system on your tooling may be considerations not often made when the focus is centered on the machine being purchased. Dedicated tools for large families of product may be desirable, but consider a changeable adapter system and talk to your supplier before making that determination. Likewise, if the future work you’re bidding involves more families of product, think ahead when buying the initial tooling on the machine. If standard ER tooling is suitable for the work, there are many good suppliers but do consider the construction aspects noted above. For a quick-change or changeable adapter system, there are fewer suppliers in the market, so seek them out and be sure they can supply the product styles you need for all your lathe brands. Adjustable angle head systems can be costly but very worthwhile, owing to the stability and rigidity of their construction, when producing families of parts with only slight differences in the dimensions. One company was doing a cross-milling application on an AL6063 sheave, using an ER40 output tool on a Eurotech lathe, running 10 ipm at 4000 rpm. They were making three passes, with a cycle time of 262 seconds and getting a chatter finish on 20,000 pieces per year. The annual cost of the machining was over $130,000. By using an improved adapter tool design with ER32AX output and the same parameters, they were able to produce the part in a single pass with a smooth finish and cycle time of just 172 seconds. Over the course of the year, this turned into a savings of $45,000, approximately 20x the cost of the tool. The bottom line is the bottom line, as the accountants tell us. 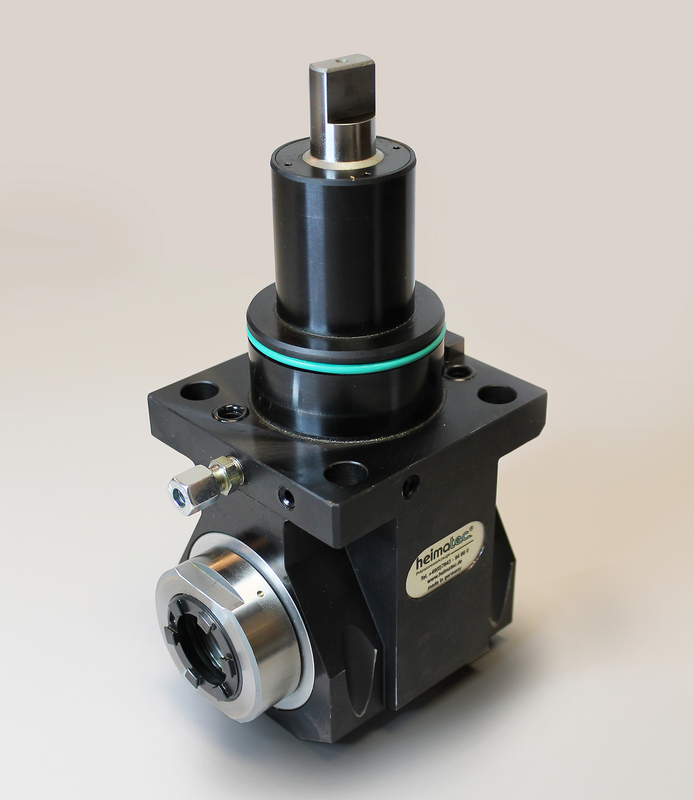 In the end, you may not need a +135º/-30 universal adjustable tool or a multi-spindle live holder or even a quick-change adapter system, but do consider all the options. Talk to your machine builder and several tool suppliers, plus the most important people in this equation, your shop personnel, as their input is invaluable. Heimatec, a world leader in live tools, angle and multi-spindle drill heads, today announces immediate availability of its newest development, a coolant-thru feature on all the company’s current line items. Coolant-thru technology is often the answer for faster, cleaner cutting on larger and deeper parts, where the chips and excess heat build-up are significant challenges. Heimatec now offers high-pressure coolant-thru designs up to 1000 psi on straight and 2000 psi on angle head tools. A full range of styles and pressures is available immediately, according to the company. Heimatec literature is offered, fully detailing all products available, both with and without this coolant-thru feature. Here it is – heimatec’s 2015 Show Schedule!